SWEENEY Miller Law solicitor Rebecca Cresswell is taking part in a mentoring session this month for people exploring alternative ways into law. Rebecca will be at BHP Law offices, Westgate House in Darlington on Wednesday, January 30 as part of a panel discussing lawyers who found different ways of getting into the profession. Amanda Adeola of BHP Law will be hosting the session and joining Amanda and Rebecca will be Helen Griffiths and Fiona Hill who will be discussing the same subject. With training contracts and pupillages being very competitive and few and far between, they will be explaining that there are other routes to practicing law. The session will discuss paralegal positions and how to maximise the potential this brings and the experience that can be gained from that role. Rebecca and Helen will talk about their journeys from a law degree holder background and non-law degree holder background, as well as the costs involved in pursuing this route and advantages. They will also be answering questions on the day hoping to inspire listeners who might want to follow in their footsteps. Rebecca is an experienced general litigator specialising in family law and personal injury. She obtained a Masters level qualification while at the same time achieving a Qualifying Law Degree and completed her Legal Practice Course (LPC) at Northumbria University. She completed her training by qualifying as a Chartered Legal Executive specialising in Civil Litigation and Family law. 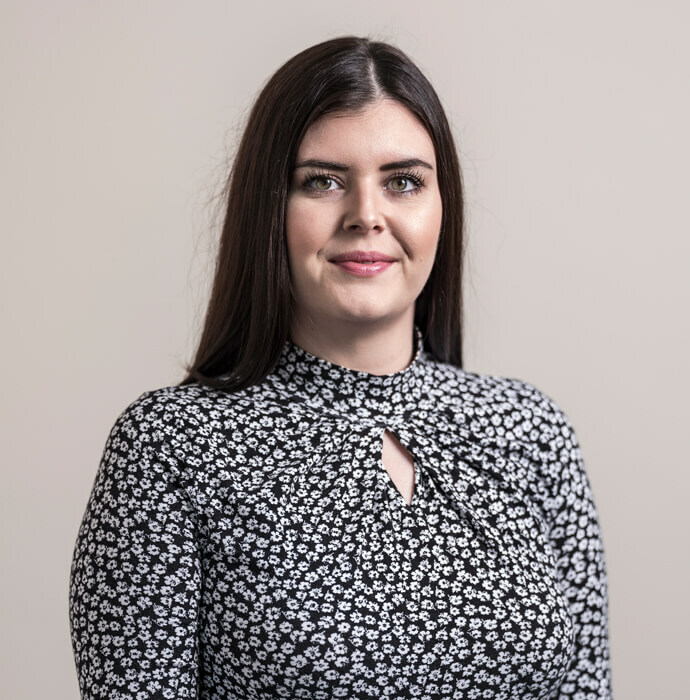 Currently working between Sweeney Miller’s Sunderland and Newcastle offices, she previously worked in County Durham and retained many clients from Durham, Middlesbrough, Stockton-on-Tees, Hartlepool and Cleveland. In family law, Rebecca assists and guides people when their relationship comes to an end, advising on the process of divorce and separation, including the related consequences for their children, finances, TOLATA applications, Orders for sale and property disputes. She helps parents gain contact with their children after separation and she supports clients in the negotiation of an agreement or representing them in court proceedings to reach a fair resolution. In the field of personal injury, Rebecca has extensive experience in road traffic accidents, public liability and occupier’s liability claims, employer’s liability cases, medical negligence and criminal injury claims. She can help people to rebuild their lives after they have suffered from an injury through no fault of their own, by arranging private rehabilitation, securing interim funding to pay for services they need or to assist them whilst absent from work, and to seek compensation. She said: “I’m really looking forward to the mentoring session.